The Extra-Long (56”) Standard Shotgun Case is a more economical version of our Deluxe Cases but does not sacrifice any quality or durability. It provides high quality construction, durability, uncompromising materials and great protection. 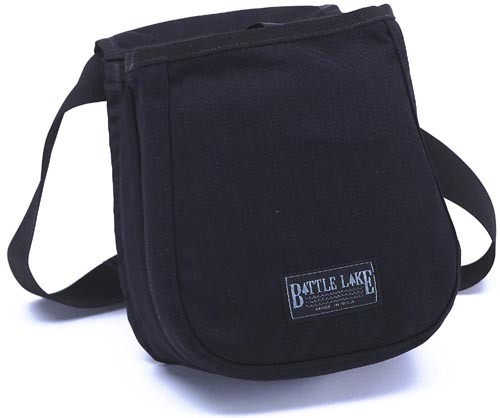 With this case you won’t have to worry about a zipper failing or a handle coming undone. 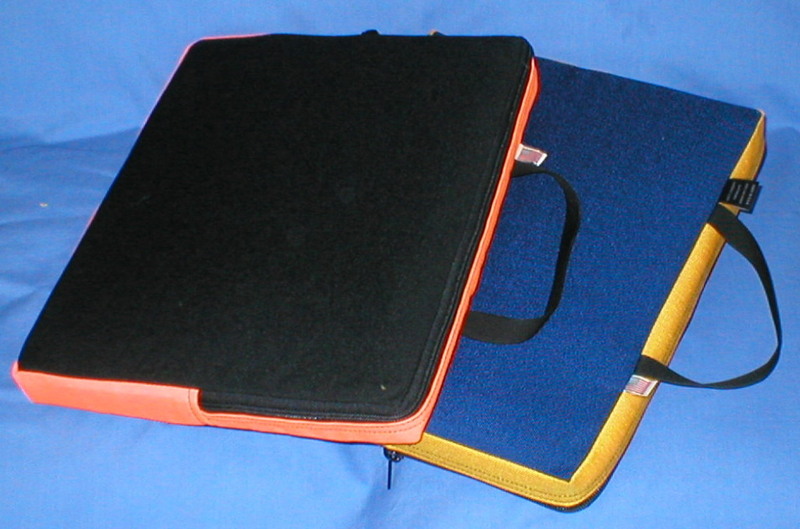 The Cordura outer and heavy-weight fleece lining makes a case that will be used for years. Rugged 1000 Denier Cordura outer fabric. 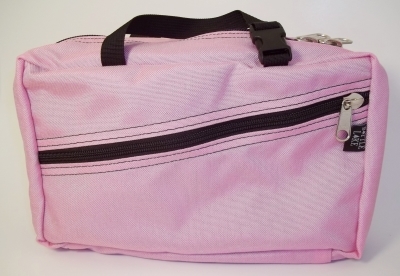 13 ounce polyester fleece lining is soft, wicks water and provides protection. Silent zipper pulls. #9 YKK Zipper for long life and performance. Wrap-around 1” webbing handles. End hanging loops. Attachment rings for a shoulder strap. 1000 Denier Cordura outer. 13 ounce polyester fleece lining. #9 Heavy duty YKK Zippers. Taped and double stitched seams. Reinforced stress points. Nylon webbing. Height - 7"; Length - 56"
Deluxe Shotgun Case, Extra-Extra-Long, 60"
Notify me of updates to Standard Shotgun Case, Extra-Long, 56"